One of the most distinctive and recognisable voices on British tv is Gogglebox presenter and star of The Royal Family, Craig Cash. Are you looking for a Craig Cash impression? Then you’ve come to the right place! 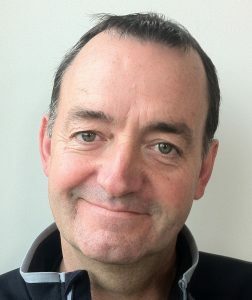 As a full time professional voiceover artist and impressionist, I get asked to voice lots of celebrities, one of which I’ve delivered is the memorable tones of Craig Cash. Craig grew up in Stockport, greater Manchester and has a great Lancashire accent with a unique rasp in his voice that is very distinctive. He could be considered to be very droll and melancholic and I think that adds to his distinctive sound. When his good friend Caroline Aherne passed away in 2016, Craig took over her role as narrator of the hit Channel 4 series, Gogglebox. Here’s my impersonation of Craig! If you’re looking for a Craig Cash voice for your advert, animation, web or corporate video, then just let me know what you require and I’ll be happy to help.